What a great week it was for all the submissions! So amazing as always! Jess took the week off this week, but I want to share some GREAT features! Be sure to check back next Monday for your regular features! Cannot wait to see what you all are up to next week! hi Julie! Thanks so much for the party, those knit pumpkins are just adorable! Good morning, Julie! I just read your post on dry shampoo, and realize that I need to try some! Thanks for the reviews of the products. Thanks for hosting your party and have a great week. Happy Monday Julie! Hope you had a nice weekend!! Thanks for the great party, as usual! Wonderful party! Thanks so much! So excited you liked my knit pumpkins and featured them! Also thanks for the both of you hosting a great party. I also will have to check out the dry shampoo cause I could use some right now! 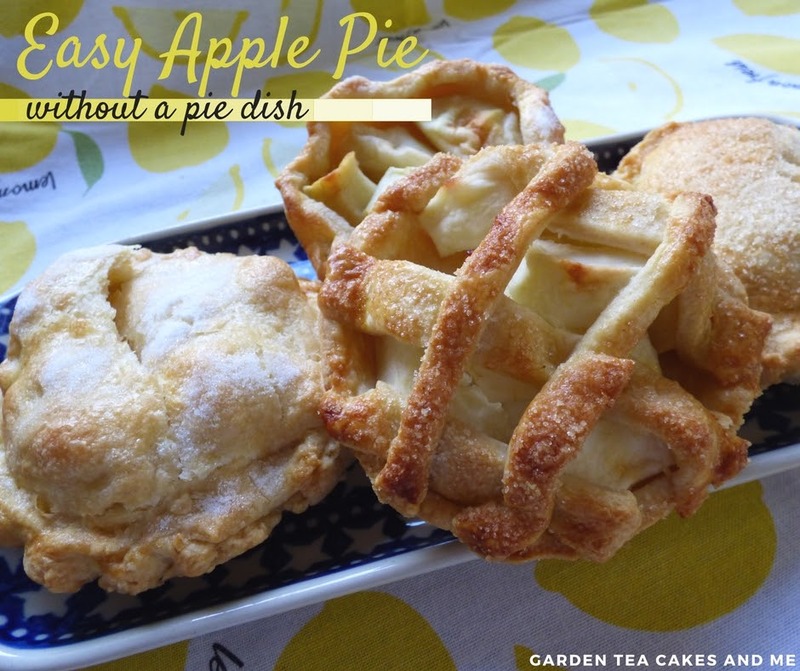 Thanks so much for featuring my apple pies. 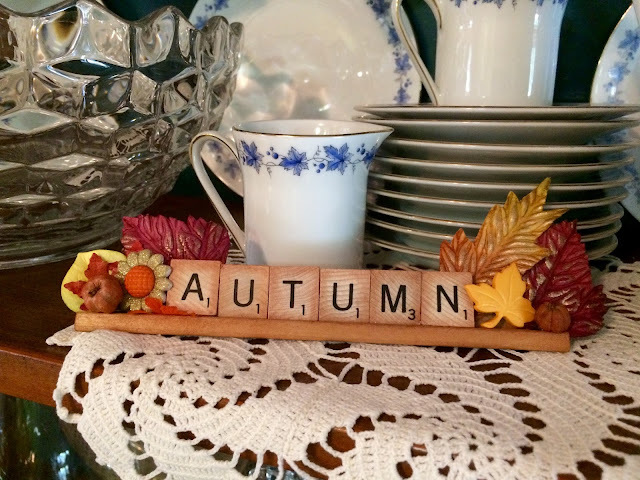 I'm loving the knitted pumpkins and clever use of the scrabble letters. Hi Julie!!! I just had a chance to pop in and find out my scrabble plaque was featured!!! Thank you...you made my day!! !